Product #6187 | SKU GRF-341 | 0.0 (no ratings yet) Thanks for your rating! Hosa GRF341 3.5mm to RCA Adapter. 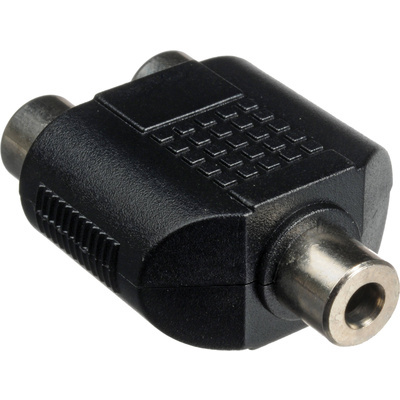 This adaptor is designed to couple a stereo cable with dual phono plugs to a stereo cable with mini stereo phone plugs. It may be used to connect an iPod, laptop, or similar device to a hi-fi receiver.